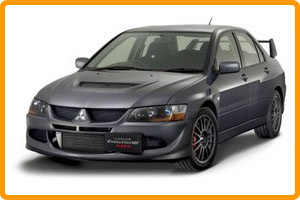 Take advantage of our Home Tune Mitsubishi Car Service in Melbourne offer. Have your Mitsubishi car serviced any day of the week at a location that suits you within the Melbourne Metropolitan area. Don’t waste time and money taking your Mitsubishi to a dealer, get Home Tune the original mobile mechanics to come to you. So if your Mitsubishi is due for a service or you are experiencing mechanical problems with your car give us a call on 1300 368 863. If you don’t see your Mitsubishi model listed above, give us a call to discuss your specific car service requirements.